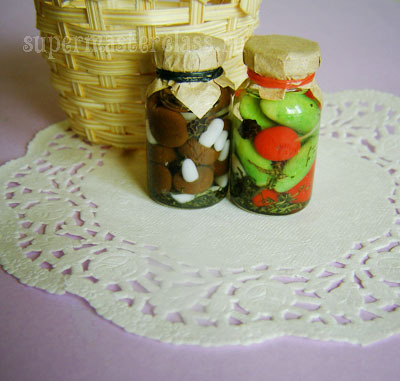 Small owners of the crowd of pupae are not far behind.their mothers, needlewomen, and all require for their "girls" something new, furniture, then ... food. 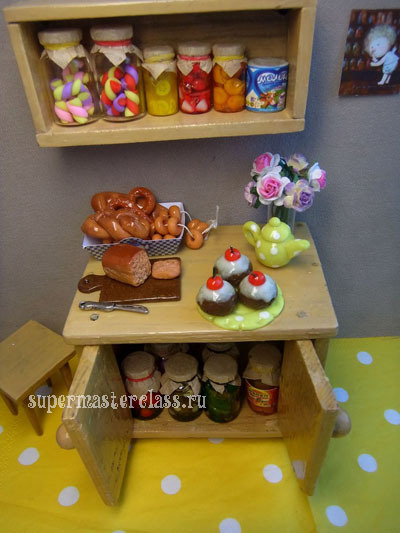 However, the moms themselves are really addicted to whether collecting dolls, or creating doll miniatures, or both at once. 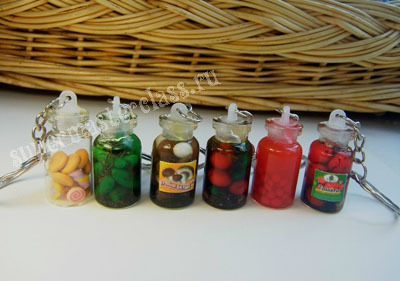 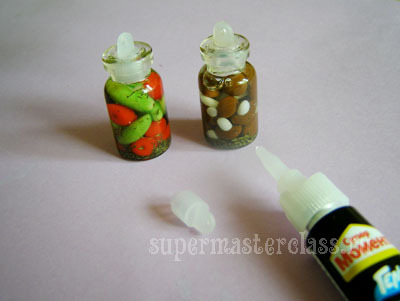 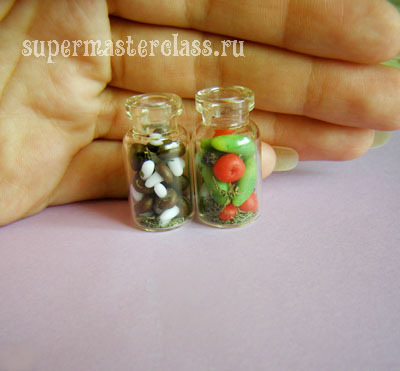 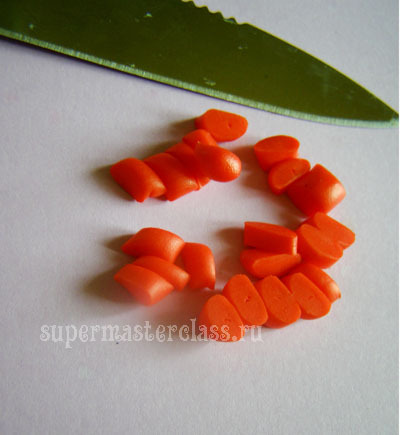 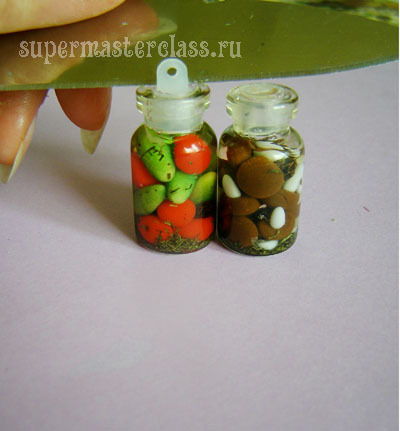 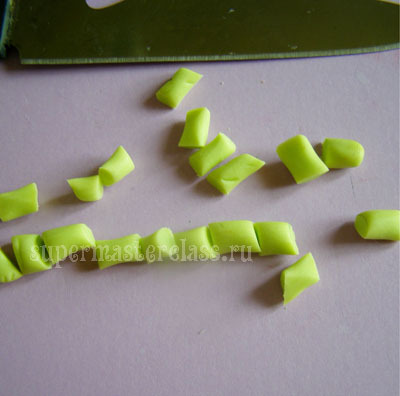 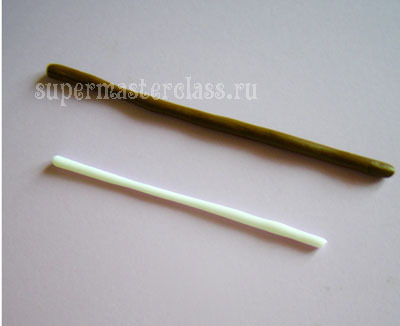 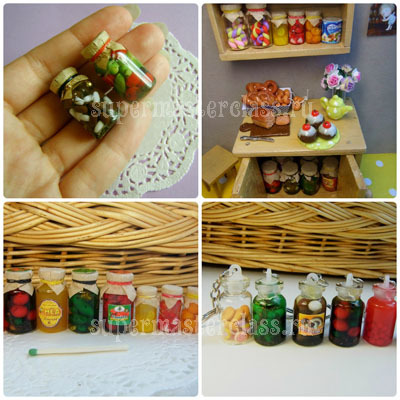 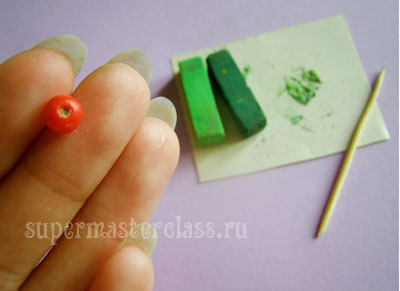 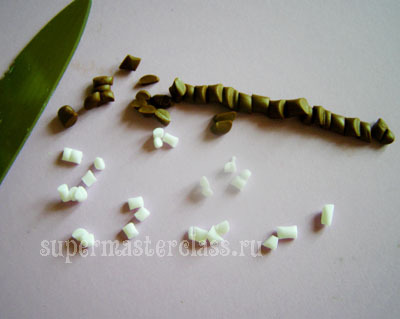 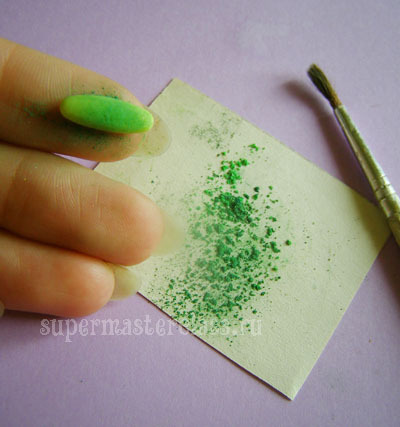 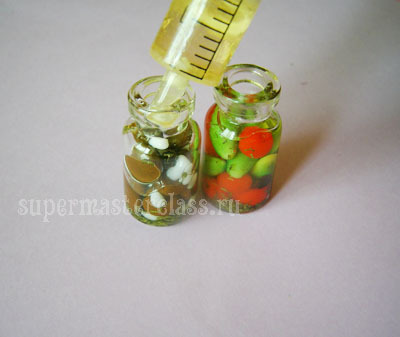 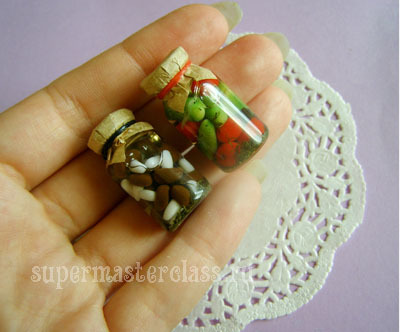 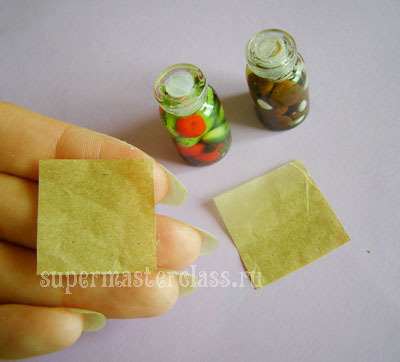 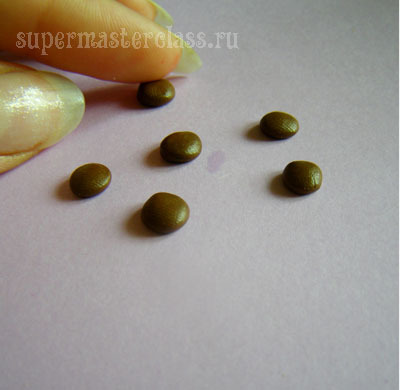 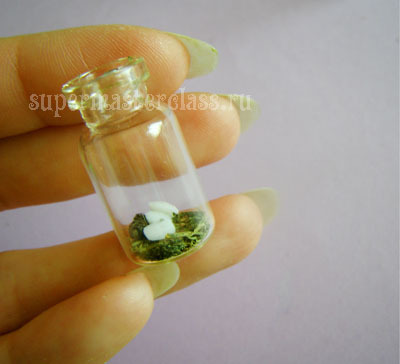 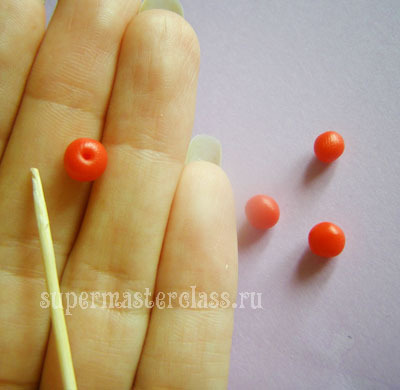 We offer you a master class on making food for dolls, namely, small jars with preservation! 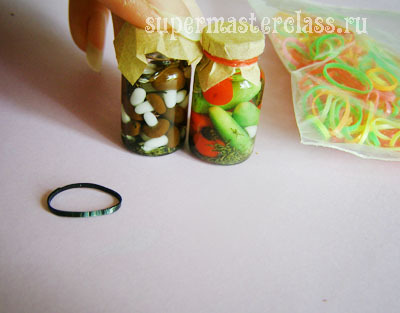 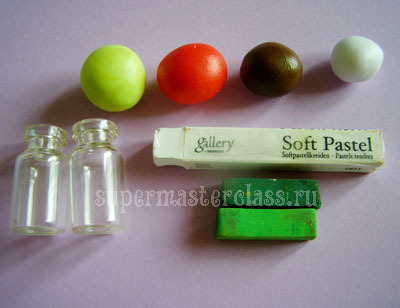 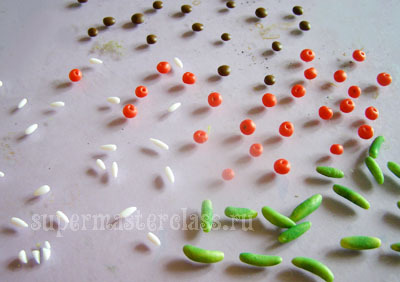 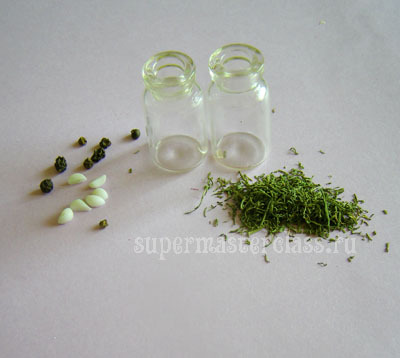 glass jars; polymer clay (white,brown, red and light green); dry pastels; thin rubber elastics for hair; thick paper; Super glue; sandpaper; clear lacquer or epoxy; dry dill; black pepper peas (small).